The women live in urban neighborhoods experiencing gang violence. 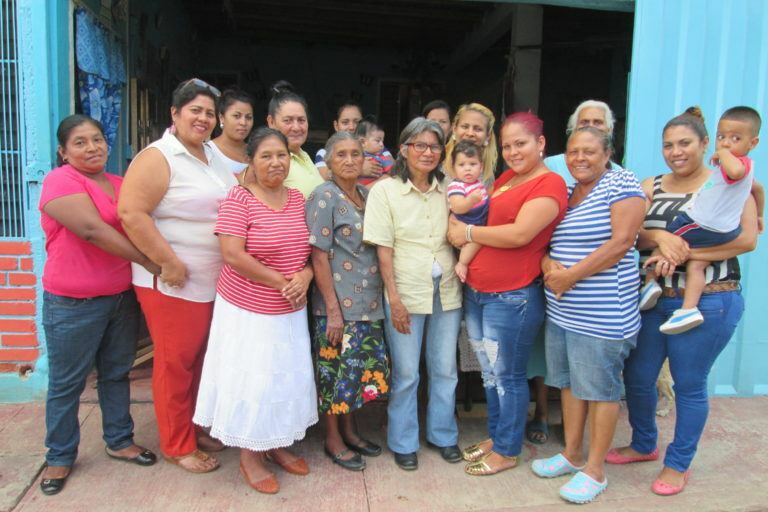 Epifania is one of the smallest groups with just 23 women participating. 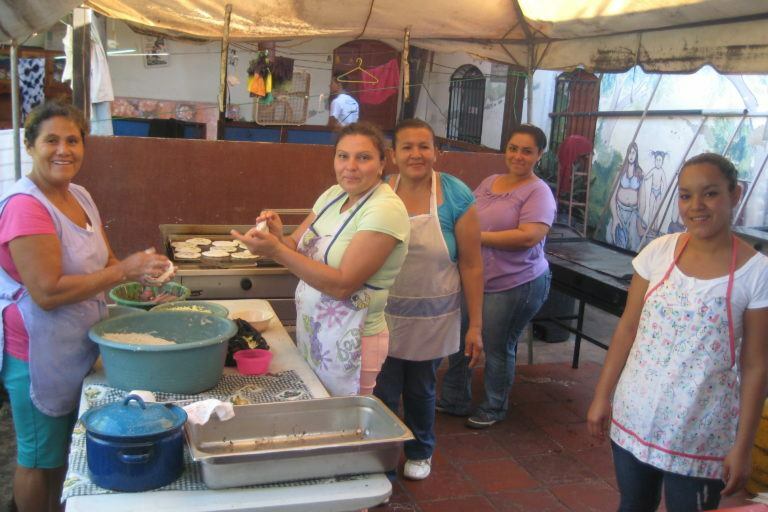 Their businesses include selling clothes and shoes, selling food and household items, and running transportation. Their purpose is to strengthen equality in relationships between women and men; to set women on a liberating and committed path, in the family, the community and society, giving emphasis to indigenous and rural women. The members come from marginalized rural communities with a high incidence of violence, unemployment, lack of basic services, provisional housing and infant malnutrition. There are also several indigenous communities within this network. 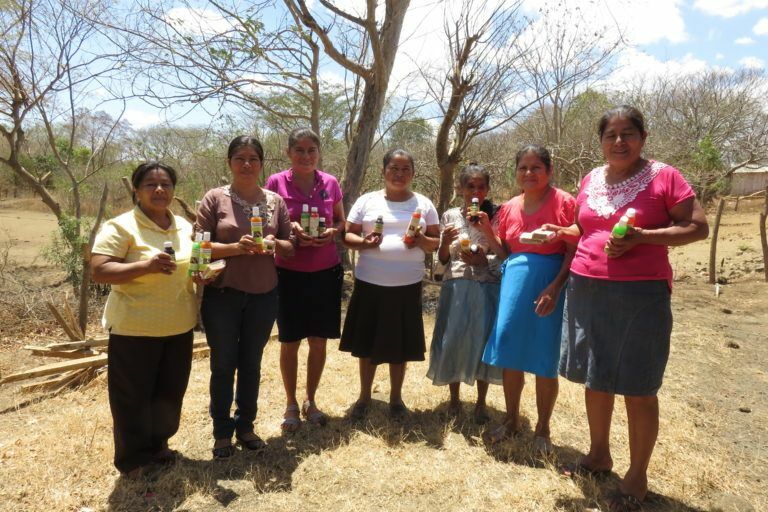 In addition to the ESPERA economic initiative, CEPROSI also runs a women’s community development group and a youth gender equity group. 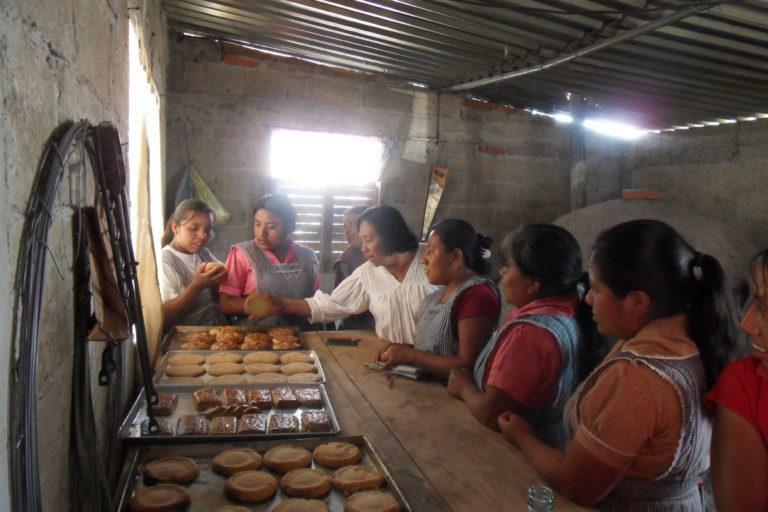 About 10% of the women use their ESPERA loans to create tusa (cornhusk) art, which is a traditional artwork for the region. 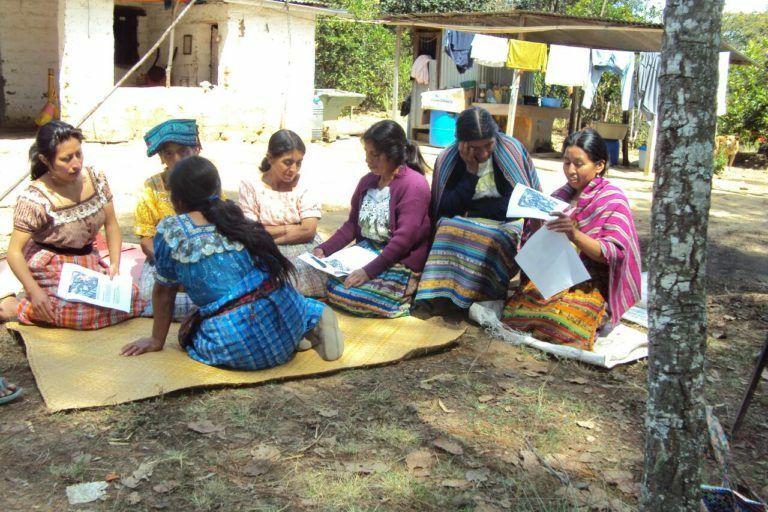 The Unión works to strengthen their members to raise the civic participation of women in the political, social, economic, and cultural spheres to improve the quality of life for women and increase women’s dignity. 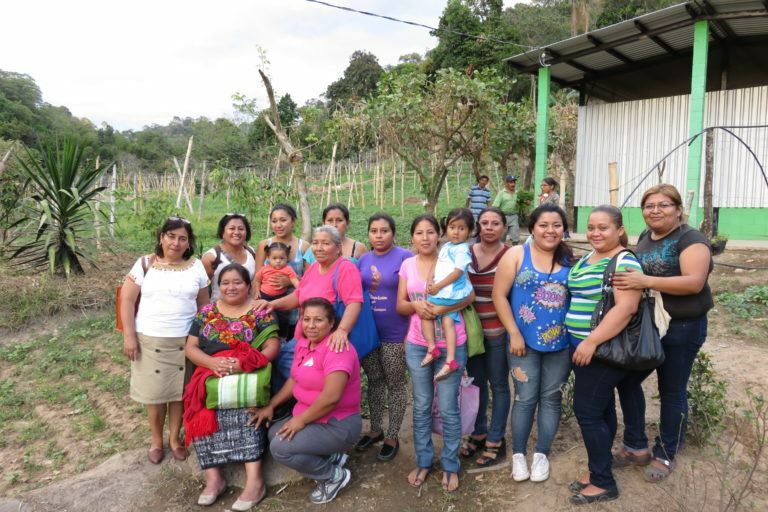 Members of ASMUR are health promoters, teachers, farmers, ranchers, businesswomen, mothers, journalists, ex-councilwomen and students who fight together for equality between women and men, promoting the participation of women in the defense of their rights. 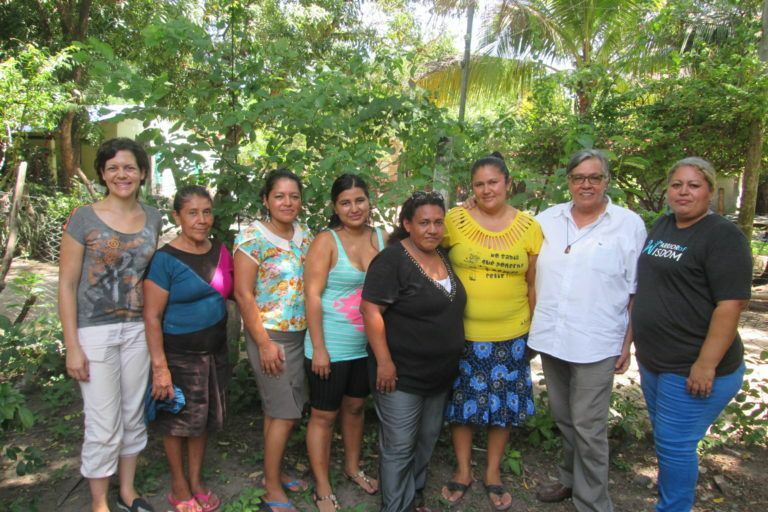 Concertación is the largest of our ESPERA partners with over 300 members working in the community on reproductive and sexual health, economic solidarity, and domestic violence.